Labour leaders in Ogun State, under the umbrella of the Joint National Public Service Negotiating Council (JNC), has urged the state Governor, Senator Ibikunle Amosun, to drop charges imposed on its workers for certificates verification, submission of additional qualifications and inter-cadre transfer. 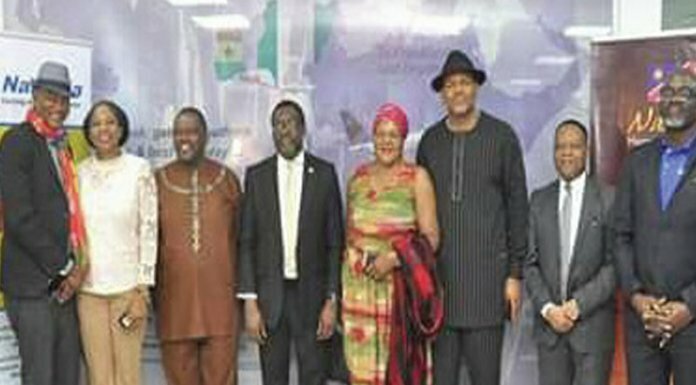 The labour leaders stated in a letter sent to the governor which was jointly signed by the state Chairman of the JNC, Abiodun Olakanmi; Secretary, Olusegun Adebiyi; the state Chairmen of the Nigeria Labour Congress (NLC) and Trade Union Congress (TUC), Akeem Ambali and Fajobi Olubunmi respectively. They stated that various charges from N7, 500 and above were an open invitation for the financially weak and vulnerable to engage in corrupt practices. The letter said: “In as much as we are not opposing that academic claims and credentials of officers by the Civil Service Commission, or by other statutory agencies empowered to exercise same, we, however, have to instructively remind the officiating body to implement the verification process with strict compliance with the various extant regulations as spelt out in the Public Service rule. The body, therefore, noted that in as much as it was not opposing the exercise, the workers annual incremental do not commensurate with the various payments requested of them to have their credentials verified. JNC, however, appealed to Amosun to ensure that a fraction of the fund for the March salary be appropriated for the immediate payment of three months deductions out of seven of global deductions for both state and local government councils. The organised labour suggested that the balance after payment of the global deductions be deployed to the payment of March salary for the most vulnerable and progressively to the highest level in the service, as the first option.